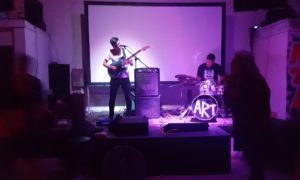 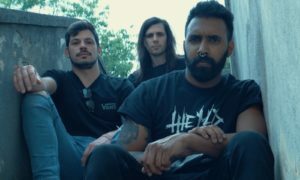 All posts tagged "catalyst records"
CULTURE streaming their new 7”! 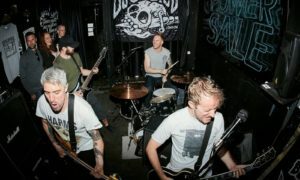 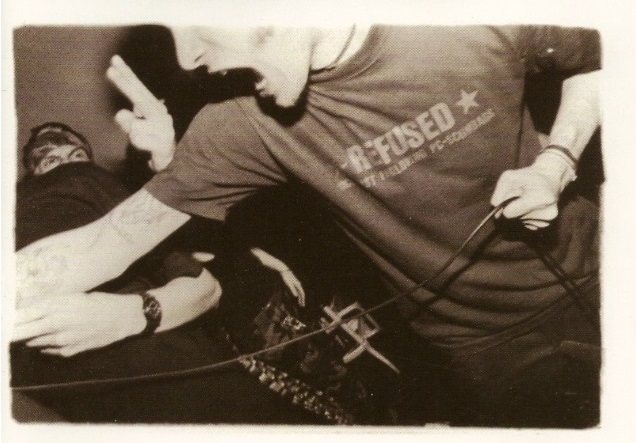 Demons Run Amok label re-issues CULTURE’s classic “Born Of You”! 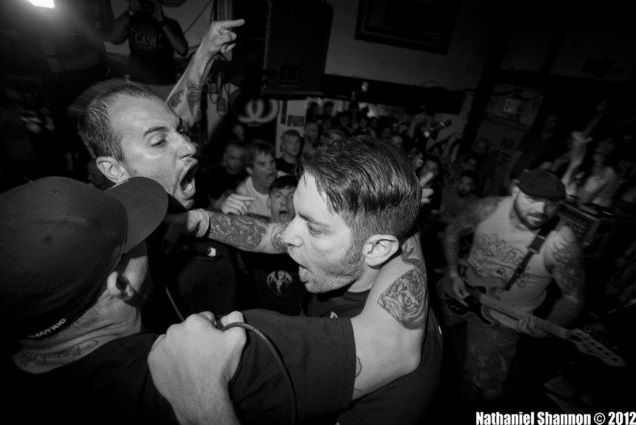 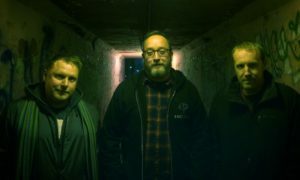 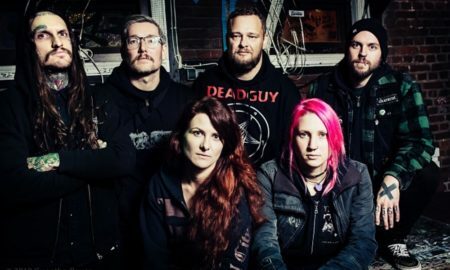 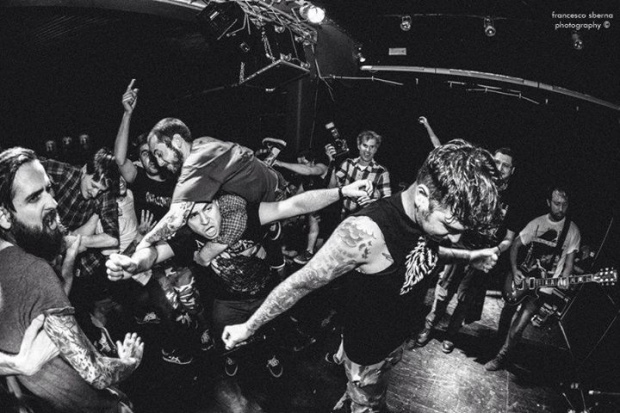 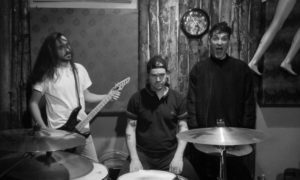 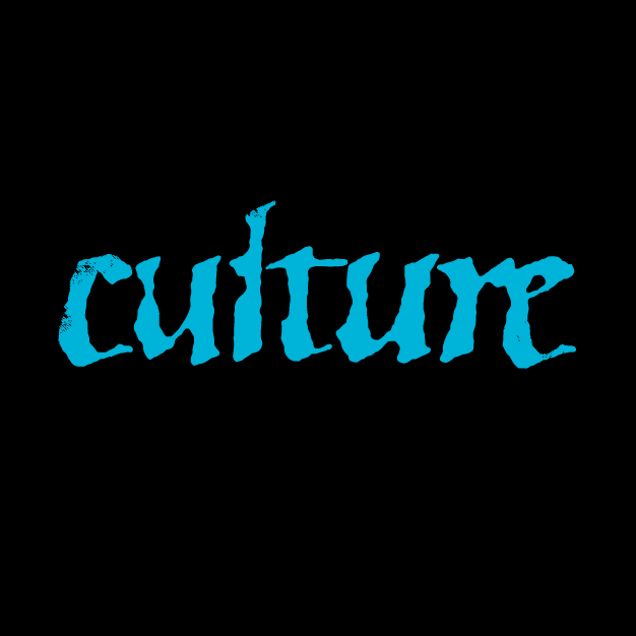 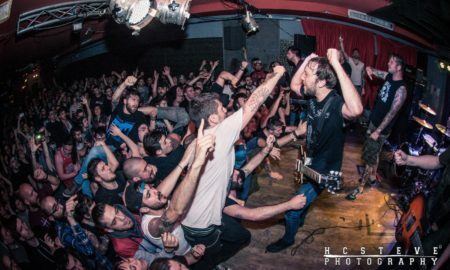 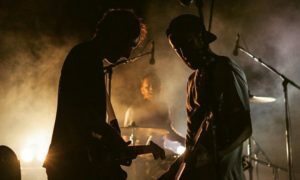 CULTURE to release new record via Carry The Weight Records!